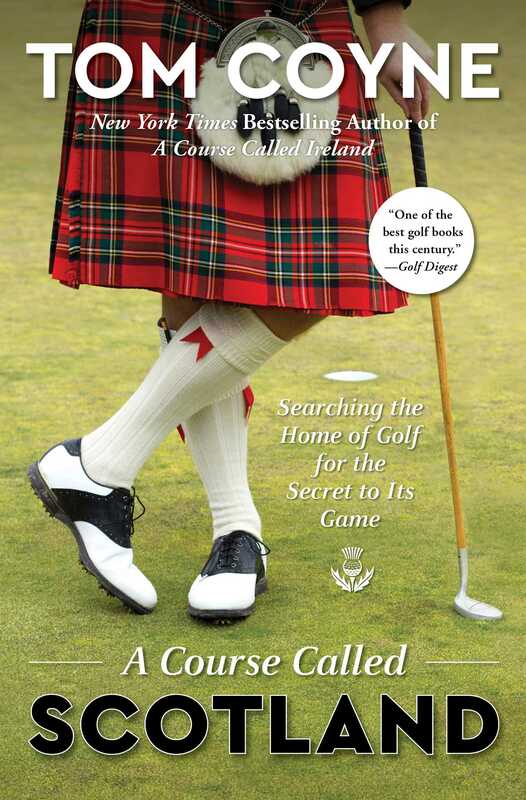 From Tom Coyne—the author of the New York Times bestselling A Course Called Ireland, hailed as “a joy from start to finish” by The Wall Street Journal—comes the heartfelt and humorous celebration of his quest to play golf on every links course in Scotland, the birthplace of the game he loves. For much of his adult life, bestselling author Tom Coyne has been chasing a golf ball around the globe. When he was in college, studying abroad in London, he entered the lottery for a prized tee time in Scotland, grabbing his clubs and jumping the train to St. Andrews as his friends partied in Amsterdam; later, he golfed the entirety of Ireland’s coastline, chased pros through the mini-tours, and attended grueling Qualifying Schools in Australia, Canada, and Latin America. Yet, as he watched the greats compete, he felt something was missing. Then one day a friend suggested he attempt to play every links course in Scotland, and qualify for the greatest championship in golf. 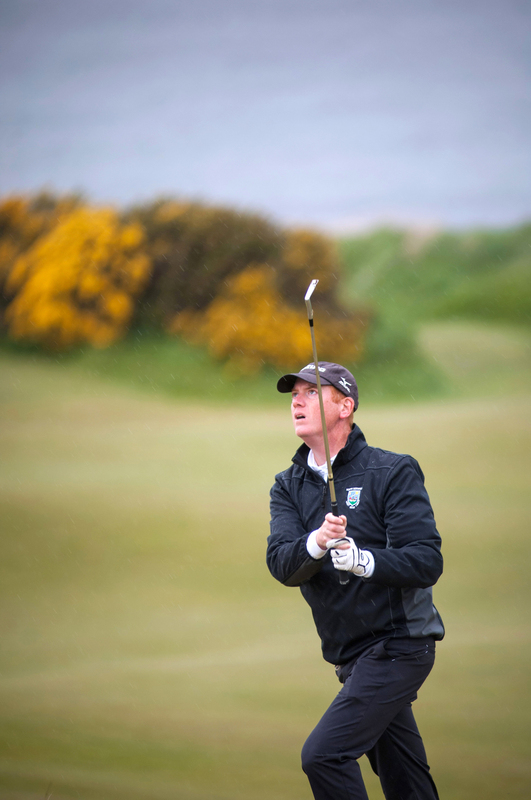 The result is A Course Called Scotland, a hilarious golf and travel adventure throughout the birthplace of the sport and home to some of the oldest and most beloved courses in the world, including St. Andrews, Turnberry, Dornoch, Prestwick, Troon, and Carnoustie. With his signature blend of storytelling, humor, history, and insight, Coyne weaves together his journey to more than 100 legendary links courses in Scotland with compelling threads of golf history and witty insights into the contemporary home of golf. As he journeys Scotland in search of the game’s secrets, he discovers new and old friends, rediscovers the peace and power of the sport, and, most importantly, reaffirms the ultimate connection between the game and the soul. It is a rollicking love letter to Scotland and golf as no one has attempted it before. "Witty and winning . . . A joy from start to finish."